Buying a new home can be a thrilling undertaking, but there’s a lot of different factors that need to be examined before signing a contract, or before you even contact a realtor. Most people believe they only need to be pre-approved for a loan, and then they’re off to the races. But if you don’t want to end up with buyer's remorse or in a home you’re not in love with, you must explore every inch of your finances, lifestyle, and location. Below is a list that every new home-buyer should scan before starting a search. Most of the time, people buy new homes for a certain reason. They want a new location, they need an extra room, they want fewer rooms, or maybe even a particular floor plan that works better for their family. No matter what your preferences are, you must make a list of the characteristics of your new home that you can’t live without. 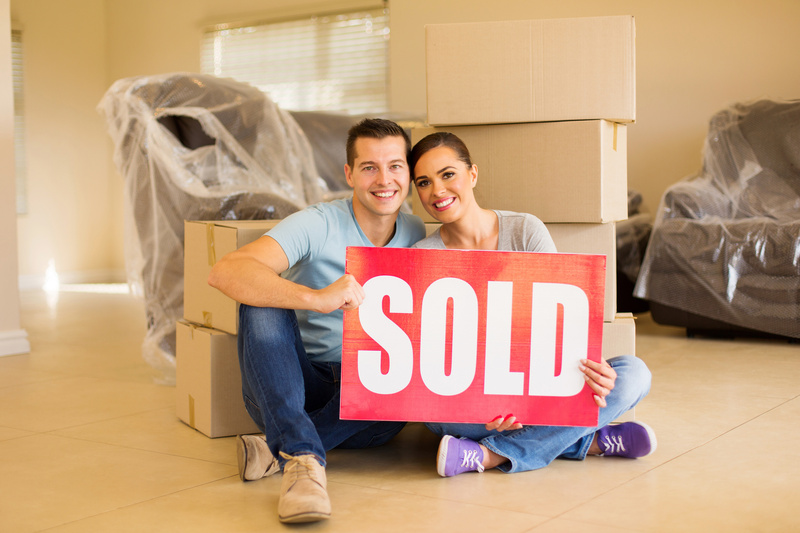 If you start settling or compromising on these items, you might end up making a lateral move and purchasing a home that your family will grow out of sooner than later. Try to foresee where you and/or your family will be in 5 or 10 years. What is the perfect location? What kind of space will help you grow together and provide the kind of amenities that you’re looking for? Be sure include keywords in your search engines like “big backyard” or “furnished basement” so you know you’re being pointed in the right direction. Make a commitment to stick to this list, and make it as realistic as possible! It’s really important to know ahead of time if you’re willing to do renovations or if you’re certain you want a turn-key purchase. Many homes may have the perfect location and an amazing floor plan, but need major renovations on the bathrooms or kitchen. This kind of situation happens more often than not. Know how far you and your budget are willing to go. If you see a home that needs a few upgrades, research the cost of a contractor or gain an understanding of what it would entail if you did it yourself. The real estate game can get very ugly, that’s why it’s so important to work with realtors, brokers, and title companies that you trust. Read the reviews, get recommendations, talk with other buyers to make sure your realtors in Athens, OH, have the best communication, negotiation, and people skills you can find. 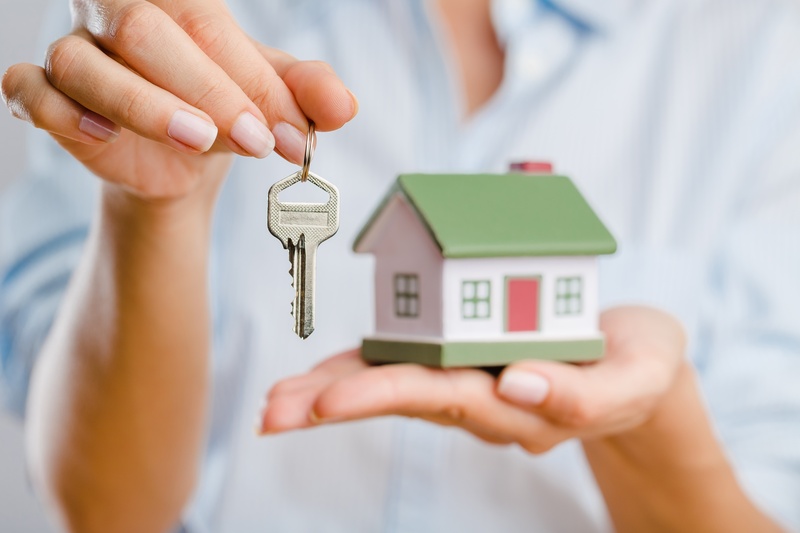 Working with reliable and experienced professionals is the only way to assure you’re getting exactly what you want out of your new home and mortgage.